If you or a loved one has been injured on the job, the worry and stress can be overwhelming. Add on top of that hefty medical bills, and you may feel like you’re drowning. However, you don’t have to fight through the deluge of paperwork on your own. Depending on your situation, it may be in your best interest to hire an attorney to make sure that you and your family receive the compensation you deserve. If your injury occurred on the job, then the resultant medical bills should not fall on your shoulders. In the chaos following an injury, and in the many discussions with your employer, it can be easy to lose perspective of this fact and to begin to think that you should be responsible for at least a small portion of the bills. Do not let your employer convince you of this. You should not be responsible for any portion of your hospital bills, your resulting prescription costs, or necessary physical or occupational therapy after your injury. If your employer is attempting to convince you otherwise, or if they are refusing to pay any of these costs, then an attorney can help you fight back. Even though you are not able to work while you are in the hospital or while you are recovering at home, you should still be receiving compensation. If you hadn’t been injured, you would still be on the job, and it is not your fault that you have been injured. Therefore, your employer should still be paying you as if you were still working. If your company is attempting to cheat you out of some portion of the wages you are owed, a workers’ compensation lawyer can help you navigate the legal contracts and improve the situation. You and your family’s financial health should not be damaged during this time, and an attorney can help ensure that that doesn’t happen. Even if employers are fulfilling their responsibilities in regard to medical bills and wage compensation, there may be other benefits they are denying you. Keep in mind that you should be treated as a full employee, even while you’re injured, in respect to all benefits and employment perks. This means that you should not be forfeiting vacation time to cover your injury, and you should not be losing out on other benefits such as your 401(k). If you feel that you are being denied any of these benefits, an attorney can help you sort through the paperwork and straighten out the situation with your lawyer. Maybe none of the above applies to you, but you still feel overwhelmed by the legal aspect of your injury. This is not only perfectly normal, but also an indication that you understand the complexities of compensation law. 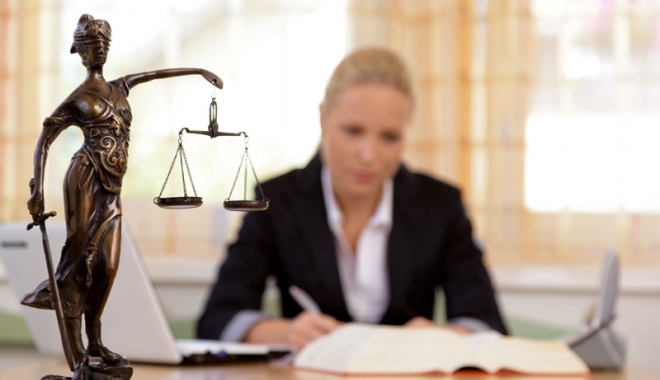 If you would feel more comfortable with a lawyer on your side, then that is more than enough reason to hire a compensation lawyer, such as the South Carolina law firm at mickleandbass.com/workers-compensation-lawyer. You should always feel comfortable with your legal situation, and a workers’ compensation lawyer can do just that after you or a loved one has been injured on the job.